Could Dainese Be For Sale? There were rumors that the investment group Investcorp, which owns Dainese, wanted to sell its shares. Those rumors were denied, but according to Asphalt and Rubber, the rumors are still swirling. This suggests that there may be some validity to them. The reason the denials didn’t put the rumors to bed was that Investcorp is said to have hired Lazard, which is an asset management company. 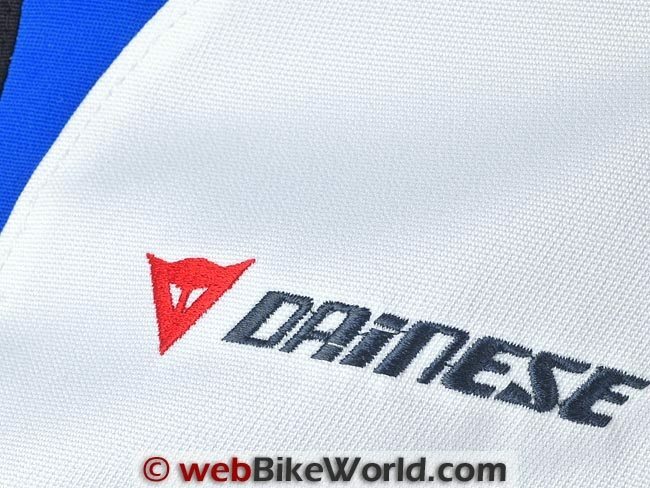 Investcorp hired Lazard to find a buyer for its 80 percent stake in Dainese. In the time that Investcorp has owned Dainese, times have been good for the gear and apparel company. The company went from €121 million (about $136 million) in total revenue to €184.7 million (about $208 million). Profit for the company is expected to be €35 million (about $39 million) at the end of 2019. The company could be valued by the end of the year at €500 million (about $563 million). The move to sell the company could make Investcorp a nice healthy return on its initial investment. It’s unclear if the investment group will be able to find a buyer for the business. If it can’t, I can see no reason why it would be mad to have to keep it. It’s pulling in almost $40 million a year. If another investment firm or investor decides to buy the company, I wonder how Dainese will change, if at all? Under Investcorp, the company seemed to be doing well. If it stays its current course, Dainese is on a track to more future gains.